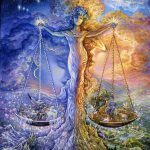 Chances are you’ll encounter the makings of a great story this week as the Sun begins it’s transit through the sign of Gemini. In some particular area of life, the willingness to learn, to be flexible, to multi-task, and to be a great conversationalist may be required. Mars moves at a snails pace, but he is now moving forward as we begin to re-engage with the world in more courageous ways. 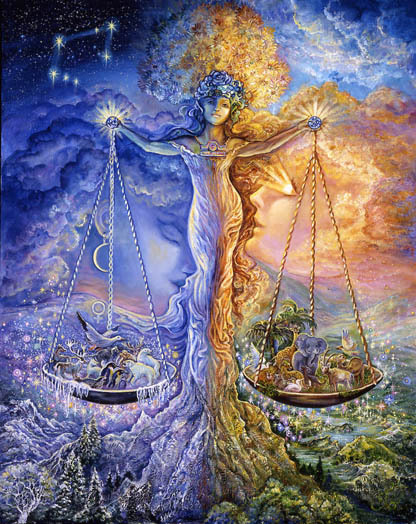 As the week progresses, the Sun moves into a beautifully harmonious aspect with the “newly direct” Libra Mars. Relationships benefit greatly from your willingness to be versatile and accommodating. 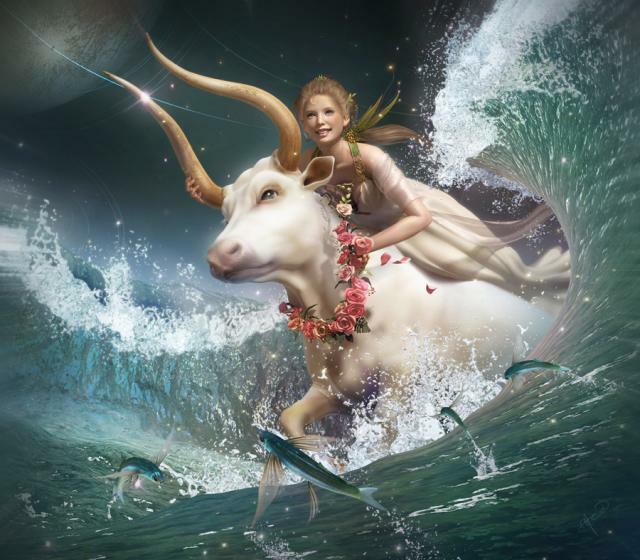 Approaching a challenging aspect with Neptune as well, however, you may feel your energy begin to wane as the week winds down. 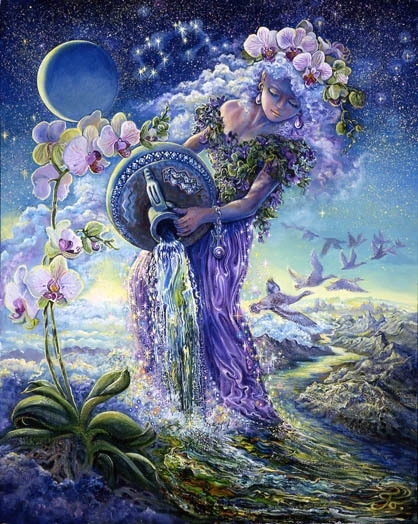 A rare grand trine continues to influence our lives in the direction of ease and flow where healing, accomplishment, expanding emotional capacity and warmth are connected and well integrated. We may expand our world in some way to reflect greater freedom, sensitivity, and hard won access to deeper realms of our being. Venus escapes the clutches of the grand square and we may breathe a sigh of relief as relationship tension subsides. As the week ends, we enter the balsamic phase of the moon, needing some quiet time to rest and rejuvenate, to feel what we feel, to connect with inner sources of support and guidance, and to finish what needs to be finished. Around the corner is the new Moon in Gemini, bringing us new, more interesting possibilities, as the first chapter of our new story begins to unfold. 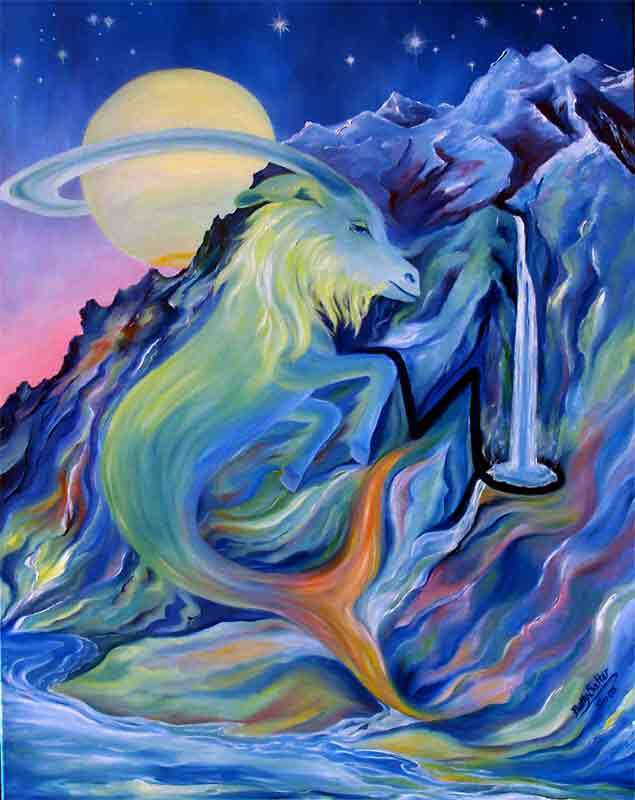 Aries may feel the world finally “making some sense” again as Mars moves direct. After plenty of introspection and countless delays, it’s now time to engage with the world once again, to lead the way, to stir up some action, to courageously initiate something new, and to feel viscerally the intensifying surge of new energy, strength, and desire. Life gets busier, faster paced, presenting interesting new challenges. 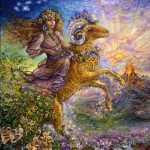 The Sun, now highlighting your “own backyard” focuses Aries on what’s most familiar; the neighborhood, transportation, relationships with siblings, paperwork, catching up with the local news, etc. Your charm and attractiveness is on full display this week as well as a defining edginess and impatience. Others may seem to drawn, like a magnet, to you. 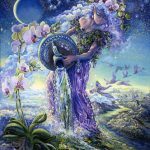 The flow of the grand trine supports and heals you as you experience more satisfaction at home and within the family circle. Financial commitments continue to require your attention and, possibly, a more well-thought-out approach. 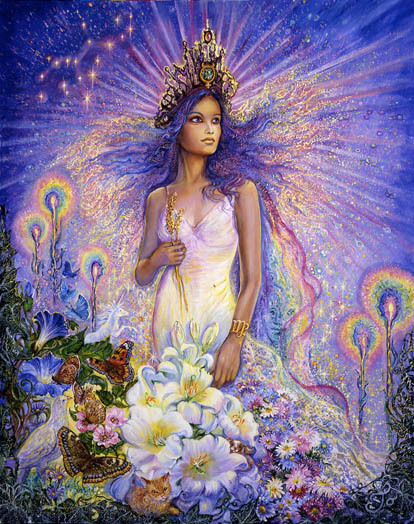 Something may feel more settled within you as Venus has escaped the clutches of the grand cross. Less inner tension frees you to think more clearly and to begin to move in more effective ways in the direction of your most cherished goals. Much remains unknown, but your inner life may feel more supported and loved. There is a nice flow of information, short distance travel, and possibly a new perspective that changes your relationship with your domestic responsibilities or work. You may experience a better understanding of your role in relationships and the role of your partner or potential partner. 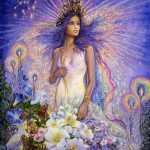 Effortless healing is triggered within the realm of life that supports socializing, freedom, friendships, and a more progressive approach to life. 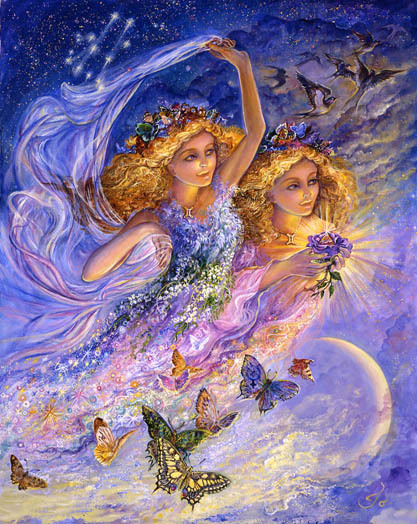 As the Sun moves into Gemini it triggers old habits and patterns related to work, love, criticism, and perfectionism. Highlighted is the need to evaluate to what extent those patterns limit your ability to feel deeply satisfied and unconditionally loved. Those may need to be reworked. For Gemini this week may feel as though the world is finally speaking the language they understand. 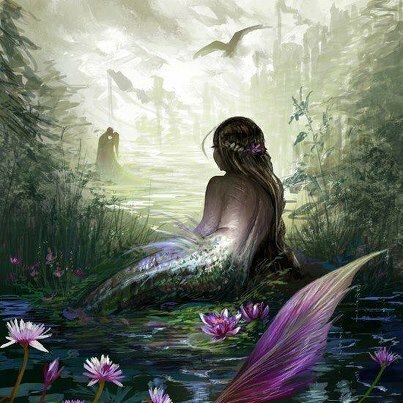 Venus, newly freed from the clutches of the grand cross, creates a nice harmony, advantage, benefit, or gratitude toward you coming from friends and the community. Love and gratitude dominate the scene as you powerfully present the most interesting, knowledgeable, articulate aspects of yourself. Your audience may be growing and your opportunities to shine more abundant this week. Triggered briefly may be some limitations surrounding persistent old habits and inherited emotional patterns. Those may undermine your security in some way. The gift of awareness allows you to address old patterns and habits more effectively. 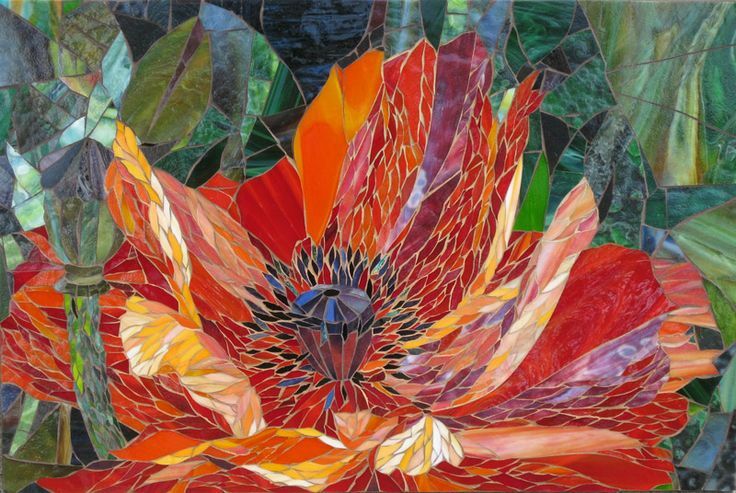 Mars, newly moving in direct motion in your creative/loving 5th house, ends delays and signals clear sailing ahead. Creative projects, love affairs, or your relationship with a child may be unleashed in ways that make you more effective. Your ability to heal is enhanced by an uninhibited, beautifully integrated, flow of energy this week. Cancers are caught up in a beautiful flow of energy this week, integrating their sensitive, nurturing style, with the freedom to experience more joy, a more healing perspective on their future, and more optimism in general. Simply put, life feels more hopeful and open-ended. 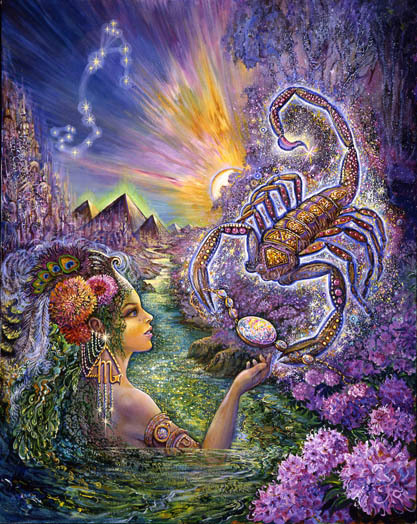 The Sun’s movement into Cancer’s 12th house shines a light on the workings and abundant gifts of their inner life. More attention this week to “going within” puts you in touch with innate talents, giving you easier access to intuitive ways of knowing the information you need now. In the process you may become aware of habitual mindsets and patterns that no longer serve you. This week is the perfect time to rework those. As the week progresses, time alone and attention to your inner world prevents Cancers from becoming confused and disillusioned. 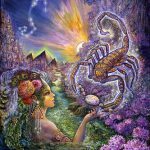 As energy within the realm of home and family begins to move again, Cancers may feel their ability to be more effective increasing. This provides them with a stronger emotional foundation and the ability to take the risks they need to take with their life’s direction. 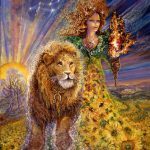 This week Leo’s focus changes from career and ambition to a more prominent position within the community, among friends, and within groups. A break from the usual routine puts them in touch with more exciting and progressive influences. Enjoying and entertaining (two things Leo’s do very well) may involve children and access to the things they love most. Child-like joy and uninhibited creativity may be on the agenda. Domestic trips or increased exposure to interesting conversations and learning experiences fill their days. The pace of life picks up and multi-tasking is required. What may be felt, during all the hoopla, is the realization of some limiting habits and patterns related to values, self-worth, and finances. These habits are ripe for some kind of permanent change. 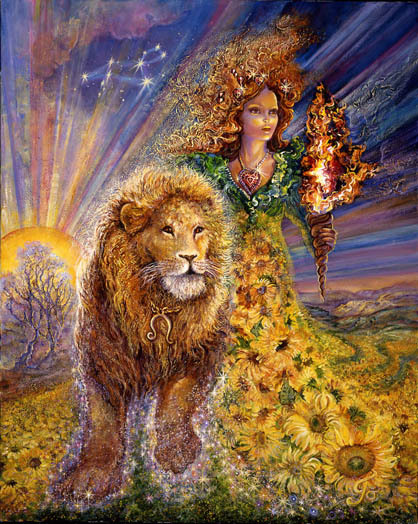 Leo’s increasing inner awareness of previously hidden talents as well as their expanding emotional capacity and warmth facilitates a beautiful flow of energy, connecting support coming from partners with the stabilization of a solid home base and foundation. The week begins with some ease and flow between Venus and Mercury. Some unexpected financial support may create an opportunity for you to meet your goals and enhance your social position. 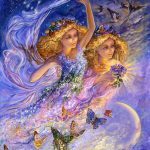 The Sun moving into Gemini may create some challenges in the form of a pace that moves so quickly you may find it difficult to meet your usual standards of perfection, specifically as those relate to career, the achievement of goals, and envisioning a solid foundation for yourself. Skimming the surface, quickly assessing changing facts, multi-tasking, adjusting your mindset and conversational style, may take a toll this week. The gift is becoming aware of some old habits and pattens related to your perfectionistic, “high standards” style and approach to life…and how those can be changed to better serve you as you serve others. Underlying everything, though, is a beautiful flow and integration of energies that feels harmoniously stabilizing. Work you’ve done in your own “backyard” begins to pay off. A clarification of your values and financial picture allows you feel more effective. As Mars moves direct, at a snails pace, you may be starting to feel more effective in personal relationships. 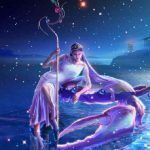 While uncertainty is still an issue, Venus, escaping the clutches of the grand cross, has you feeling somewhat relieved and happier. Underlying everything this week is a harmonizing flow of energies related to the satisfaction of having survived and thrived through some financial challenge, an increasing emotional capacity and flexibility within the realm of your professional life, and significant healing as you surrendered angst for “peace of mind” where work issues and health are concerns. 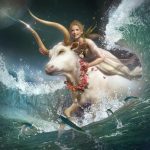 The Sun, moving away from Taurus, into more compatible Gemini, increases your optimism and future options for more freedom and meaning in life. Triggered this week may be old habits and fearful projections that make a your future feel more limited than it actually is. This week you have access to subconscious patterns that undermine your efforts as well as the opportunity to rework those. This week has you basking in the glow of some beautiful, harmonizing flow of energy related directly to your efforts, the healing of old childhood wounds and misunderstandings, and an expanded warmer heart. As you spent the past several months reviewing your relationship with your work and health, and your relationship with your inner self, you may feel that the conclusions you’ve reached now have the capacity to make you more effective going forward. You may begin to formulate some solid plans that you won’t enact until the end of July. Those may relate to your work, health, and the responsibilities you’ve been willing to take on. 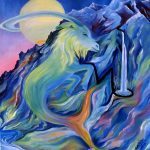 The Sun, newly in Gemini, focuses you on the facts of some financial partnership, the amount of support you receive, and your ability to trust others – as well as your own personal income and values. As your focus changes, you may become aware of old habits, patterns, and attitudes related to friends, groups, and your own creative efforts that undermine and limit you. This week addressing and reworking those old patterns allows you to break free and to be more supportive of yourself. 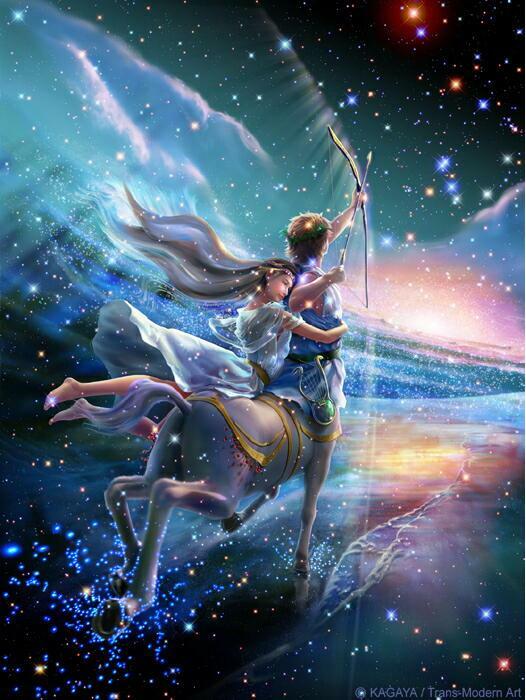 This week Sagittarius is caught up in a beautiful flow of harmonizing energies related to the healing of old family memories, increasing emotional capacity, warmth, trust, and the work you’ve done to root out the poison that was once occupied a large part of your inner life. Feelings of deep satisfaction flow through and support you in unprecedented ways. 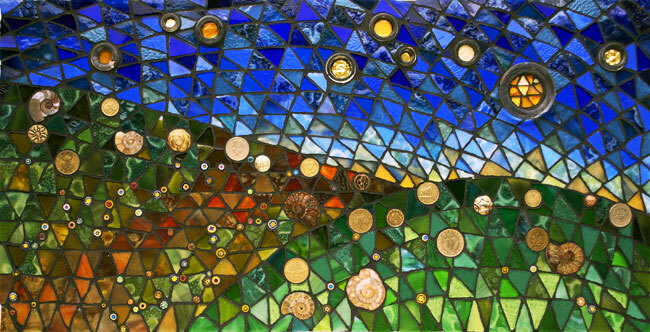 As the Sun moves into your 7th solar house, personal relationships are highlighted. This week, sharing, cooperating, much compromise, and many conversations may be on the agenda. New facts, new circumstances, and new beginnings may emerge within the realm of relationships. Triggered may be old habits and patterns related to perfectionism, high standards, criticism, your professional/family life, and emotional foundations. An emerging awareness of how these old habits undermine your relationships is important. Awareness gives you the opportunity to consider how you can change and re-work old tendencies to eliminate any possibility of you being your own worst enemy. This week Saturn, the ruler of your sign, is caught up in a beautiful harmonizing energy flow that is basically the result of your efforts within the realm of group work, friendship, and caring for the community in some way. Facing challenges head-on, dealing with your short comings, and digging deep to uproot old poisonous tendencies, now brings reward and satisfaction your way. Those come in the form of a growing emotional capacity for warmth in relationships, and the ability to be sensitive to attitudes, mindsets, words, and what remains unsaid in conversation. As the Sun moves into Gemini, newly highlighted may be your health, your responsibilities, and your work-life. There may be lots of conversation, fact finding, short trips, and multi-tasking involved. Triggered may be old habits and patterns related to previous debilitating circumstances that undermined your ability to recognize and take advantage of better opportunities – a better job, more satisfying responsibilities, better health, and a community role that fit well with who you were. Reworking old patterns may be required. There’s always the option of checking in with your inner life, your instincts, and the guidance that’s always there for you. 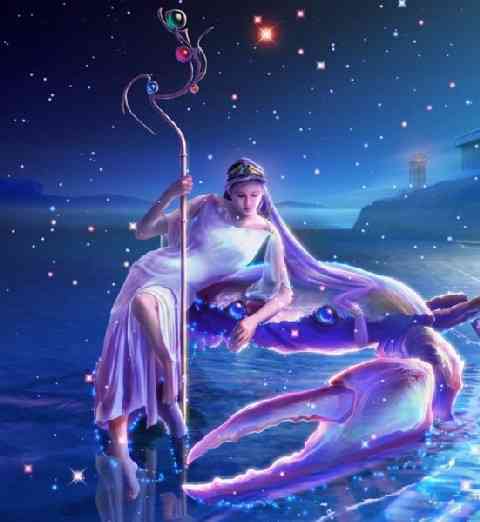 Caught up in a beautiful flow of harmonizing energy this week is Aquarian’s traditional ruler, Saturn. Facing and working through fears and resistance related to career and your role in society brings rewards in the form of more warmth, emotional capacity and satisfaction as you carry out your responsibilities, increased income and self-worth, and better opportunities for collaboration. The Sun, newly in Gemini, highlights interactions with children, creativity, fun times, love, and entertainment. More socializing, many conversations, more opportunities to tell your story, and many short trips burn energy while generating joy. Triggered amidst the hoopla is an awareness of old habits and patterns that involve perfectionism, high standards,criticism, sharing, and collaboration. These may undermine your ability to relax and enjoy the week. Now is the time to increase your awareness of how old tendencies continue to interfere with the joy and preciousness of the “present moment”. It’s time to rework those. Pisces may have been faced, over the past several months, with health challenges that consumed much of their energy leaving them them tired and debilitated. 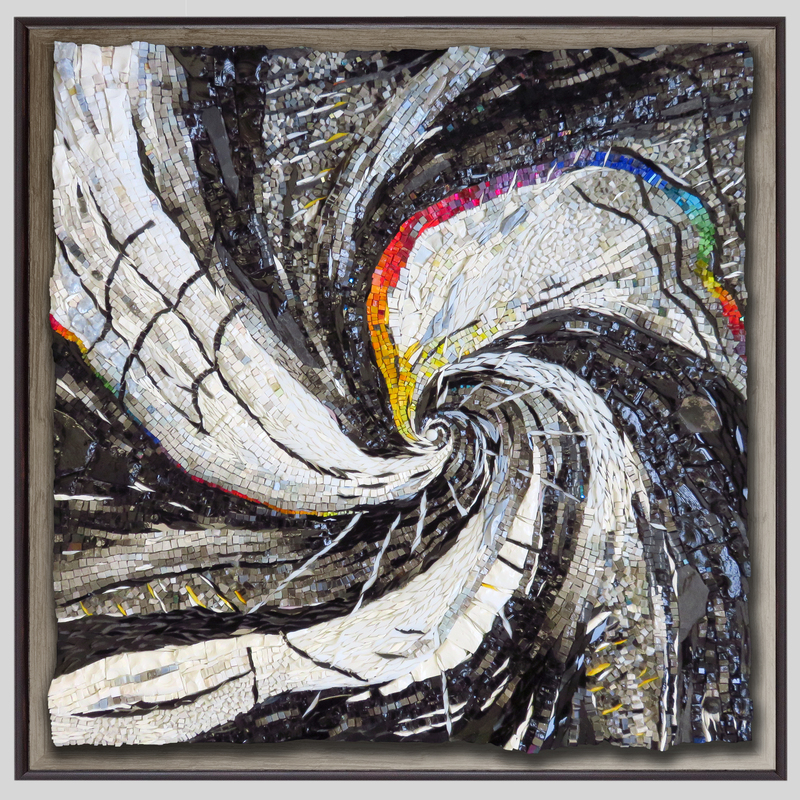 Or there may be immersion in artistic projects or a disciplined approach to connecting with a neglected inner life in ways that leave them feeling exhausted. But lately things have improved as the result of their willingness to structure their daily routines in more flexible ways. They’ve adjusted their mindset to allow the inclusion of others in their life. I mention all this because this week your daily routine will be disrupted and the demands made on their energy reserves will be high. 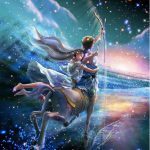 As Gemini moves into the realm of home/family/career, the pace of life increases dramatically. Required will be the ability to remain versatile, capable of multi-tasking, social, flexible, quick thinking, and able to participate in many comings and goings. Brought to light will be old habit patterns involving roles in relationships, perfectionism, high standards, family, and criticism. Old patterns will, if left unchecked, undermine their ability to enjoy the week. Changes made, though, will be long lasting and contribute greatly to your ability to more frequently simply enjoy life.